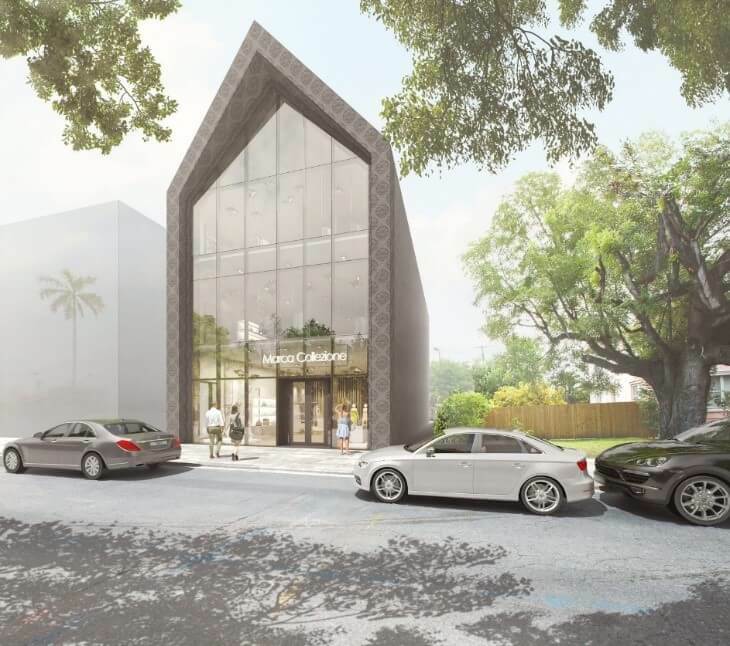 Southeast focused real estate lender, BridgeInvest, recently closed a $4.65 MM, first-priority construction loan secured by a 4,600 SF parcel in the Design District of Miami, FL. The site, which is currently improved by a two-story office building, was purchased for approximately 55% of its market value and is located in Miami’s premier destination for luxury fashion, art and home design. Current plans are to demolish the existing improvements in order to build a three-story, 9,000 SF, high-end retail building with a projected completion date of December 2018. The second and third floors of the planned construction have been pre-leased to an ultra-luxury couture bridal boutique, with expectations of leasing the ground floor closer to project completion. The borrower is a partnership between local developers Tricera Capital, managed by Scott Sherman and Ben Mandell, and Alex Karakhanian, all of whom have development experience in the Design District. BridgeInvest was able to provide one-stop shop financing for the acquisition of the property, development and new construction. Although the project requires certain entitlements to begin construction, BridgeInvest structured the loan to allow for the initial acquisition with subsequent construction financing, once entitlements are fully acquired. Working around a high loan-to-cost ratio of 78%, BridgeInvest was able to tailor its underwriting and provide sufficient financing for the borrower to execute on their business plan.